Journey into the Past . . . Listed as a World Heritage Site, the DaZu Rock Carvings first appeared more than 1,600 years ago and include 75 protected sites containing around 50,000 statues, with as many as 100,000 Chinese characters forming their inscriptions and epigraphs! They're so impressive and treasured, the public was restricted from entering the sites until 1980. Now is your chance to enjoy their beauty while adding a gorgeous new proof to your collection. 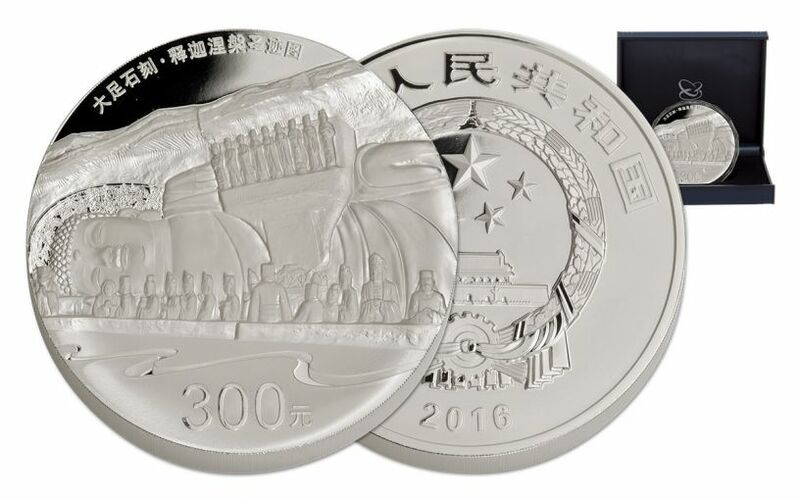 This newly released 2016 World Heritage DaZu Rock Carvings Kilo Silver Proof features the scene of Shakyamuni into Parinirvana on the reverse, struck in a full kilo of 99.9% fine silver. 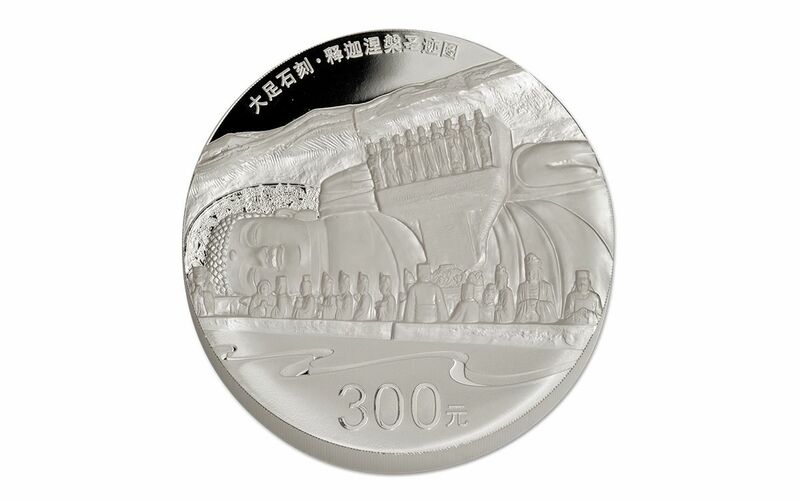 Above the impressively intricate design are the words "Shakyamuni into Parinirvana and DaZu rock carvings" in Chinese. 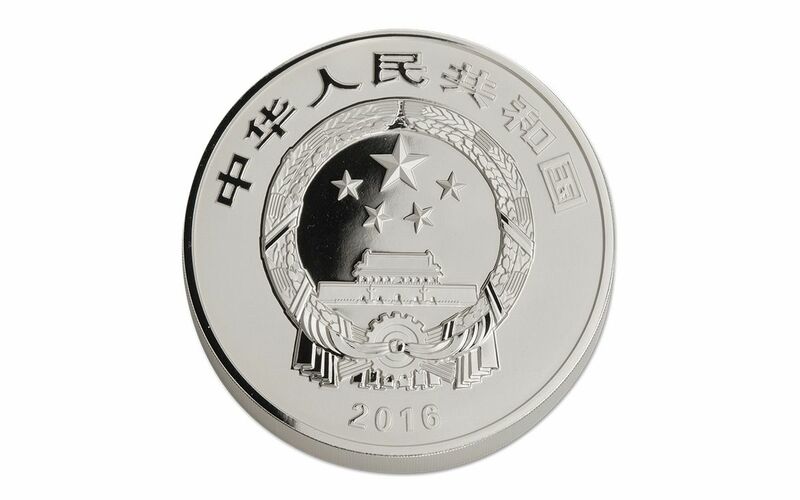 With a legal-tender value of 300 Yuan, this amazing proof is 100mm in diameter and very limited -- only 5,000 were struck! 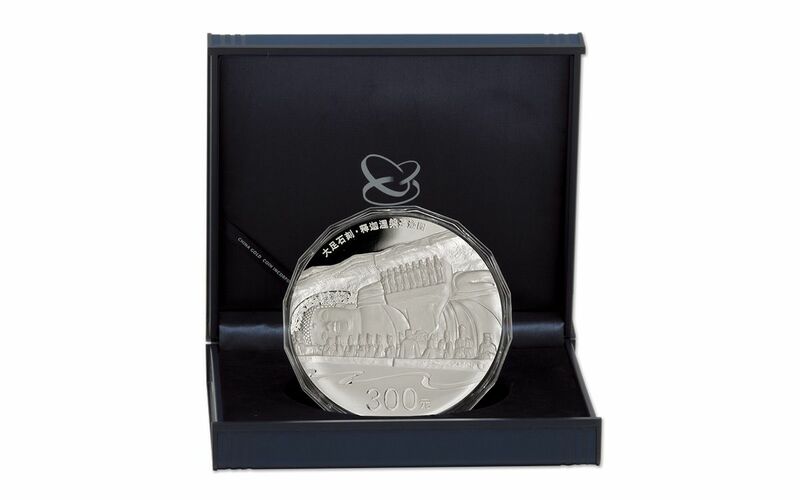 Don't miss out on this opportunity to own a piece of Chinese culture and history.